4 Bedroom Detached House For Sale in Hockley for Asking Price £400,000. 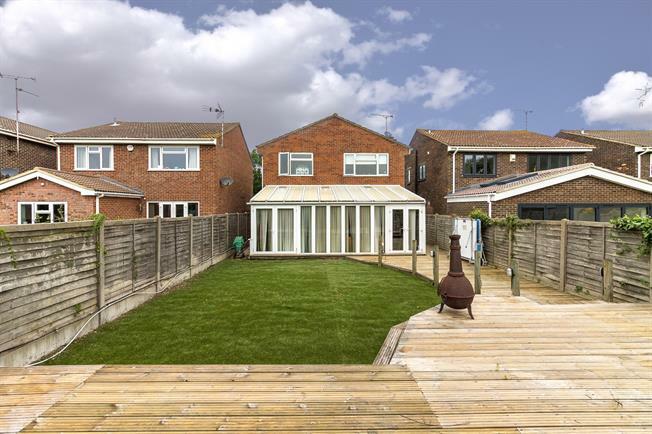 This large four bedroom detached house, has the benefit of a lounge/diner and substantial kitchen, that leads into a large conservatory, which flows perfectly into the large decked private garden that backs onto playing fields. The property has ample off street parking for at least five vehicles. This property has been competively priced for a quick sale, and an early viewing is advised.